To build a strong team, you must start with a strong foundation. But where to go from there? Every coach needs a blueprint she or he can follow to form a structurally sound coaching philosophy. The Soccer Coach’s Blueprint has the plan all coaches need. This blueprint is geared toward making decisions. Coaches can use these ready-made methods to improve both themselves and their teams. 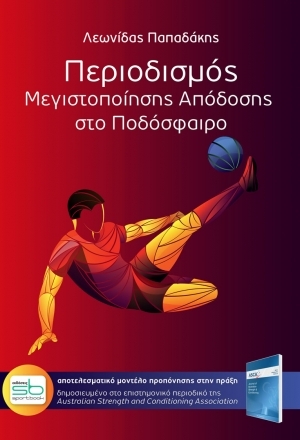 In this book, the reader will be encouraged to focus on the long-term goals of the coach and the players and to look at the bigger picture. If coaching isn’t challenging, then nothing will improve. 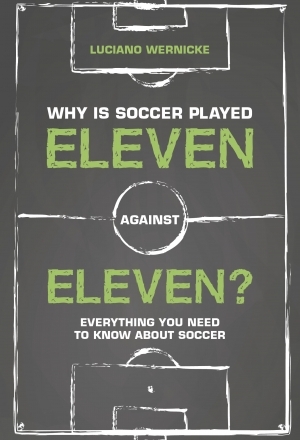 Everything coaches need to challenge themselves and to develop can be found in this book. They will be ready to step onto the field, full of confidence, and walk off the field knowing they are making a difference in their players’ lives. 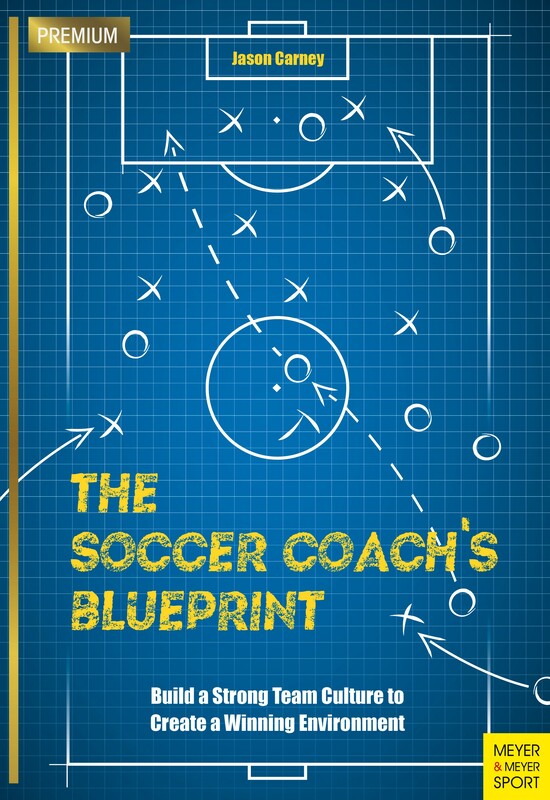 Follow the guide presented in The Soccer Coach’s Blueprint to build a strong team and sound playing philosophy. Διαστάσεις 16,50 × 24.00 εκ.